Hajela Hospital doctors are extremely professional and experienced. Check the extensive list here. 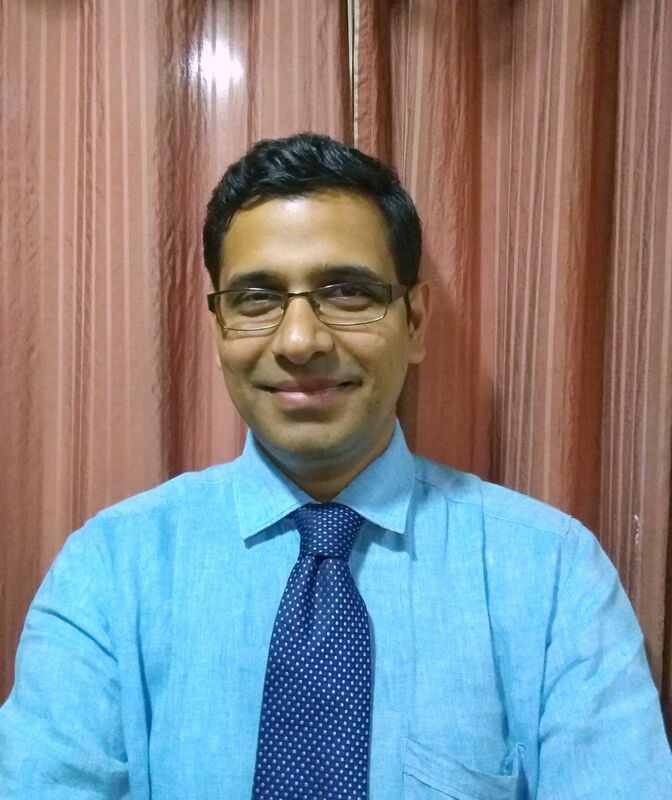 Dr Anoop Hajela, MD (Anesthesiology) – Gandhi Medical College, Bhopal. 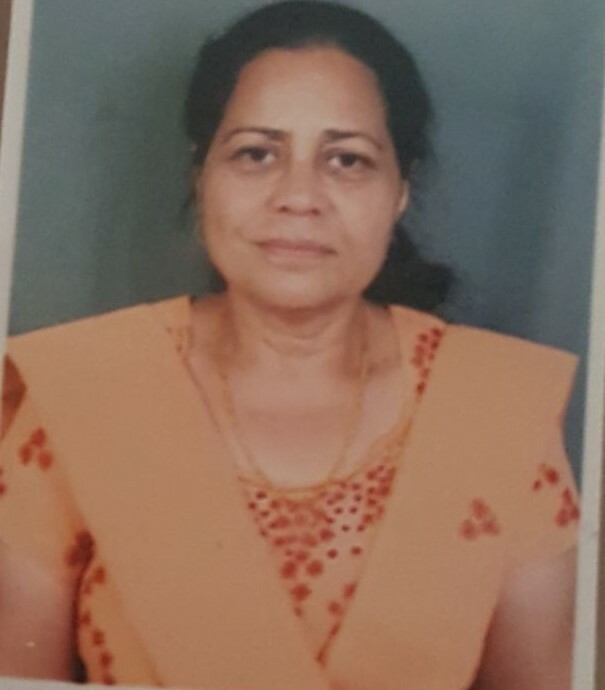 Worked as Registrar Safdarjang Hospital, New Delhi. Worked as Consultant Anaesthesiologist & Critical Care Specialist in Libya and Iran for 12 years . Consultant Critical Care at Hajela Hospital having 34 years of experience. 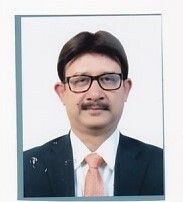 He is President United Doctors Federation, Past President M.P Nursing Home Association State & Bhopal Branch, Member District PC & PNDT Committee, Bhopal, Member Ethics & Etiquette Committee, M.C.I Bhopal & Managing Director Bhopal Incinerators Limited. 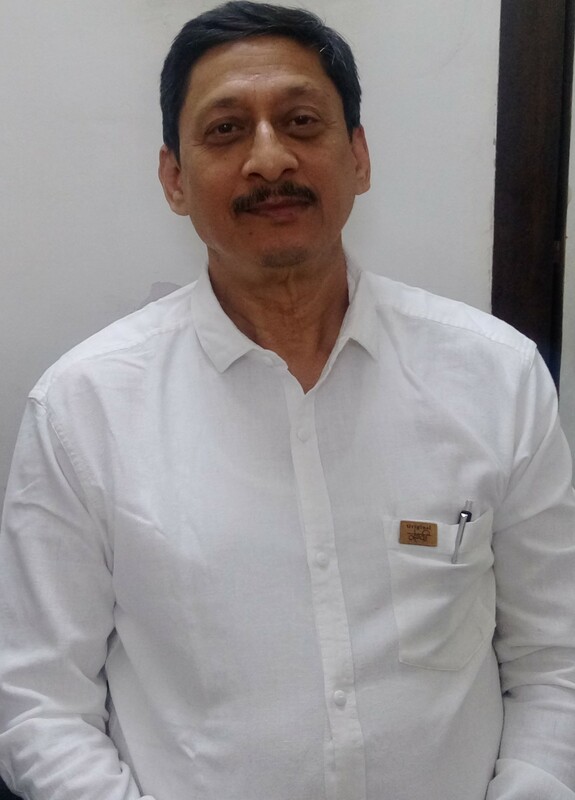 Sanjay Gupta MS in Orthopedics, Gandhi Medical College, Bhopal. He is Ex-HOD of Hindustan Aeronautics Ltd, Nasik. Did course in Rheumatology from John Hopkin’s University, USA. Did various courses in Hand Surgery, Traumatology , Hip & Knee Replacement Surgery, Elizaro Technique etc. Had Arthroscopy training from Nizam’s Institute of Medical Sciences, Hyderabad. 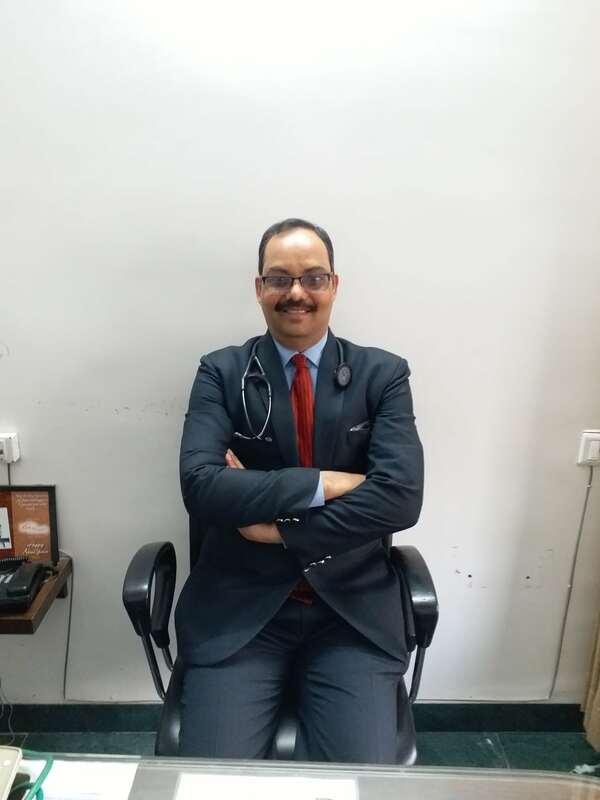 Praveen Dandekar, MD, Medicine, Gandhi Medical College, Bhopal, PG Fellowship (Critical Care Medicine) from Christian Medical College & Hospital, Vellore (Tamilnadu). 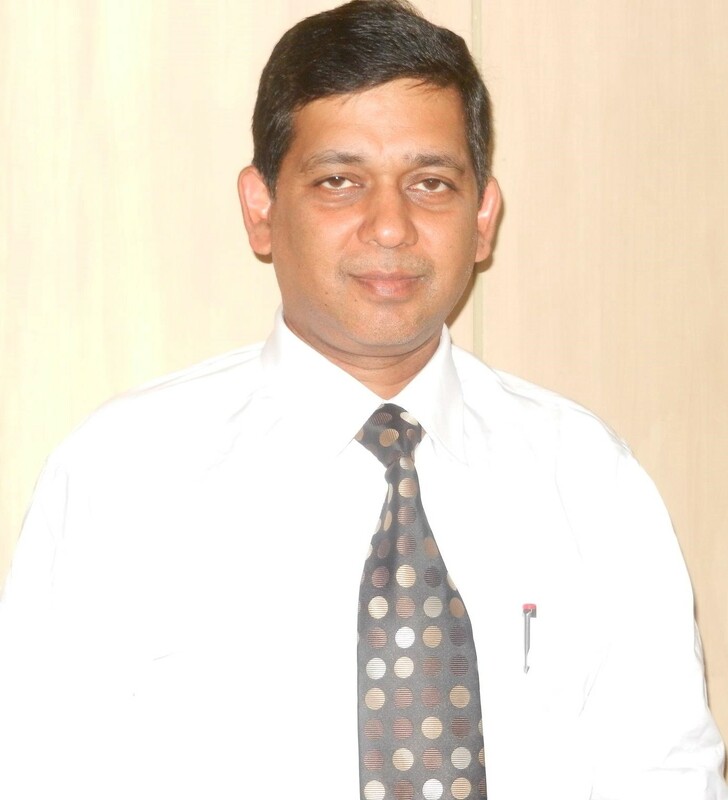 He is Critical Care Specialist, managing serious patients in ICCU & ICU. 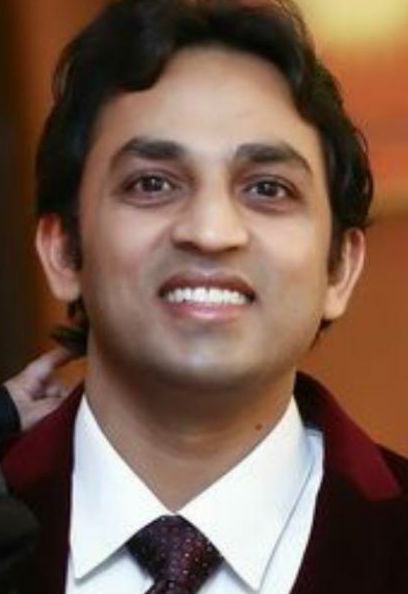 Dr Sameer Zutshi, MD (Anaesthesiology) from D.Y Patil Medical College, Pune. Fellowship Programme in critical care from Tata Memmorial Hospital, Mumbai. Fellowship in Regional Anaesthesia from Care Hospital, Hyderabad. Trained for Indian Diploma in Critical Care Medicine (IDCCM) under Dr Pradeep Bhatacharya. Presently Critical Care Consultant at Hajela Hospital. 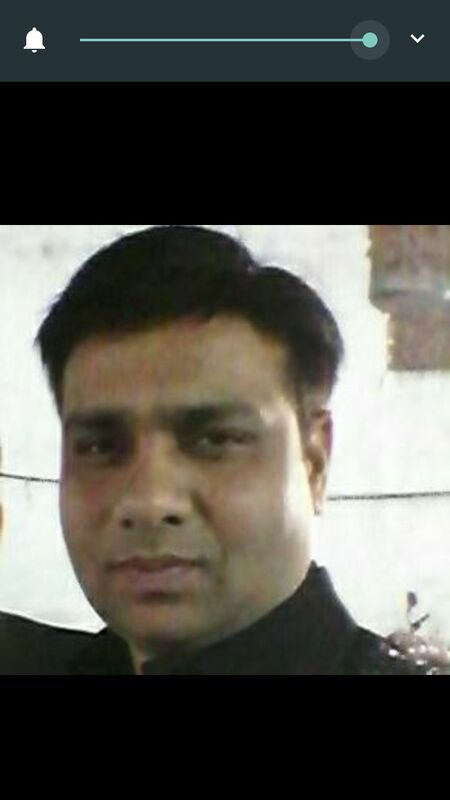 Dr Juned Hasan, MBBS Gold Medalist from Medical College Jabalpur. 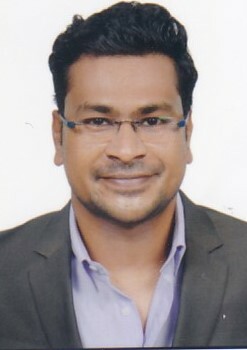 He has his fellowship in Intensive Care Medicine from Appollo Hospital New Delhi. 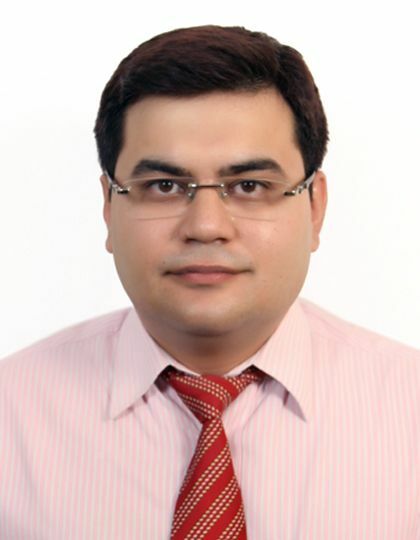 He is also trained in DNB Family Medicine from University Hospital from Hamdard University in New Delhi. 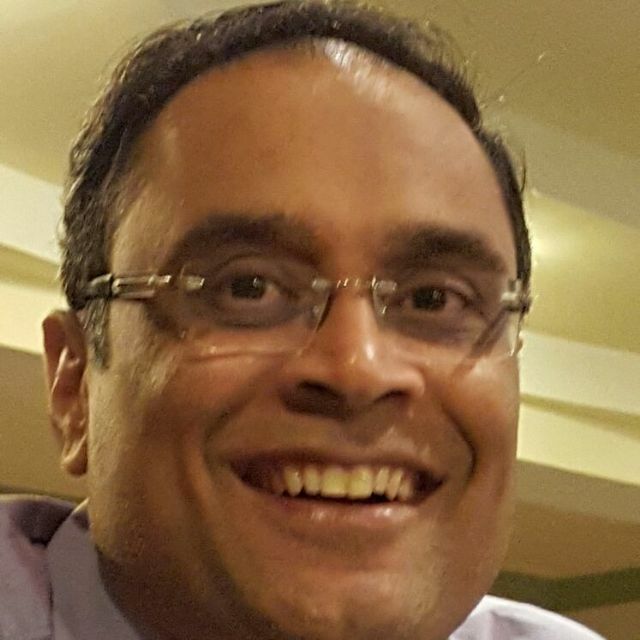 He additionally also has his MBA Degree in Health Care Management from Manipal university. 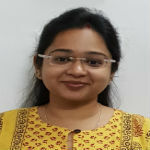 Dr Sushmita Zutshi, MD (Anaesthesiology) from D.Y Patil Medical College, Pune. 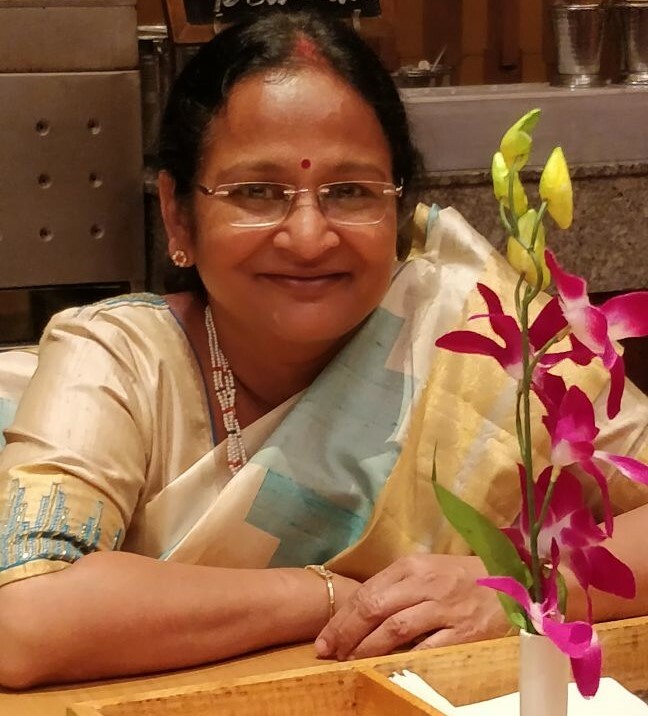 Fellowship Programme in critical care from Tata Memmorial Hospital, Mumbai. Fellowship in Regional Anaesthesia from Care Hospital, Hyderabad. Indian Diploma in Critical Care Medicine (IDCCM) under Dr Pradeep Bhatacharya. 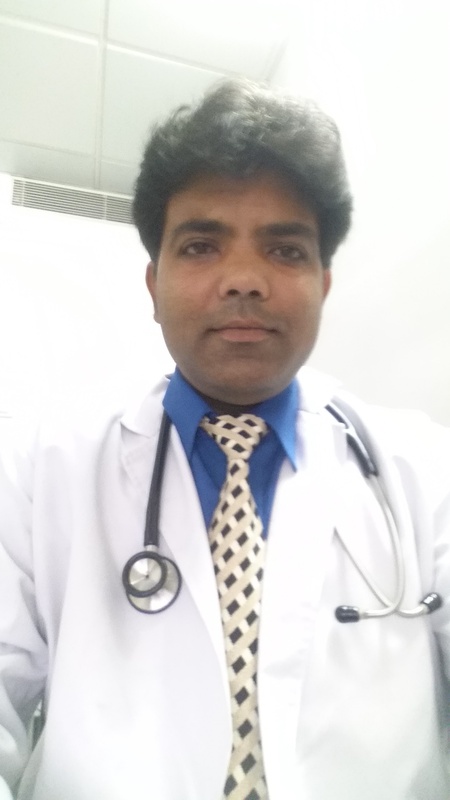 Presently Critical Care Consultant at Hajela Hospital TIME 4 pm to 10 pm..
Dr S.S Velury MD Paediatrics, from Gandhi Medical College, Bhopal. Trained in Paediatric Infectious Diseases, Paediatric Advance Life Support (PALS), Paediatric Nutrition, Vaccinology. Having more than 32 years of experience in private practice. Consultant Paediatrician Hajela Hospital since 1995. 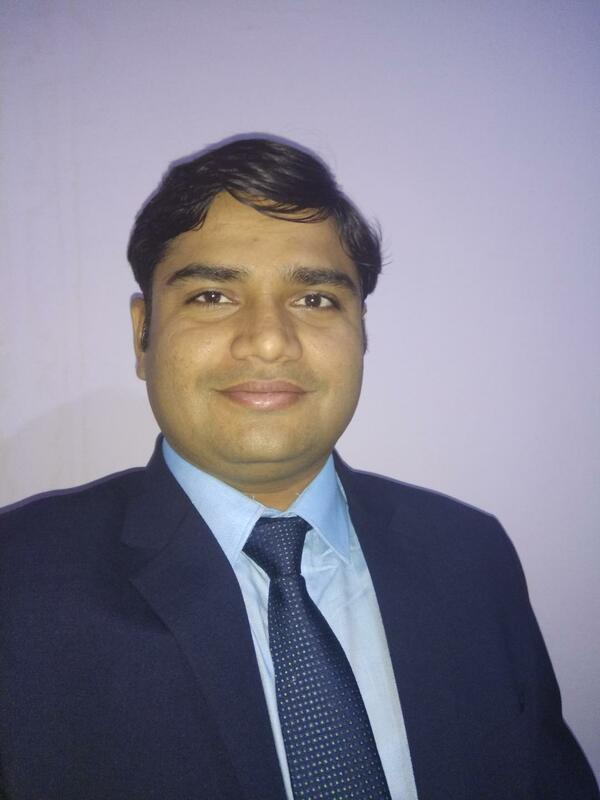 Dr Amit Ganguli MS ENT from Gandhi Medical College, Bhopal. Earlier worked as ENT Specialist at BHEL, Bhopal, Govt. 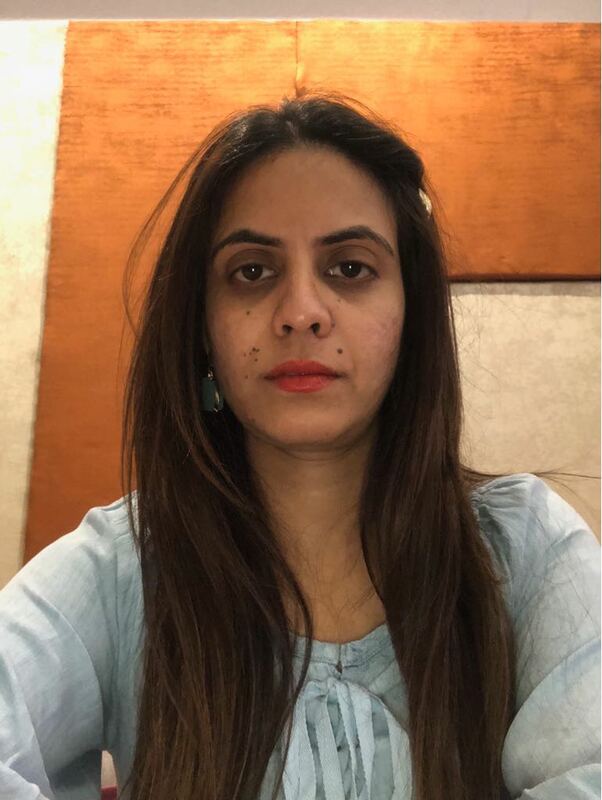 of Libiya Almerj, Hindustan Copper Ltd, Jamshedpur. Trained in Micro Ear Surgery from KEM Medical College, Mumbai. Did Functional Endoscopic Sinus Surgery (FESS) from Hinduja Hospital, Mumbai. Trained in Micro Laryngeal Surgery, Mumbai. 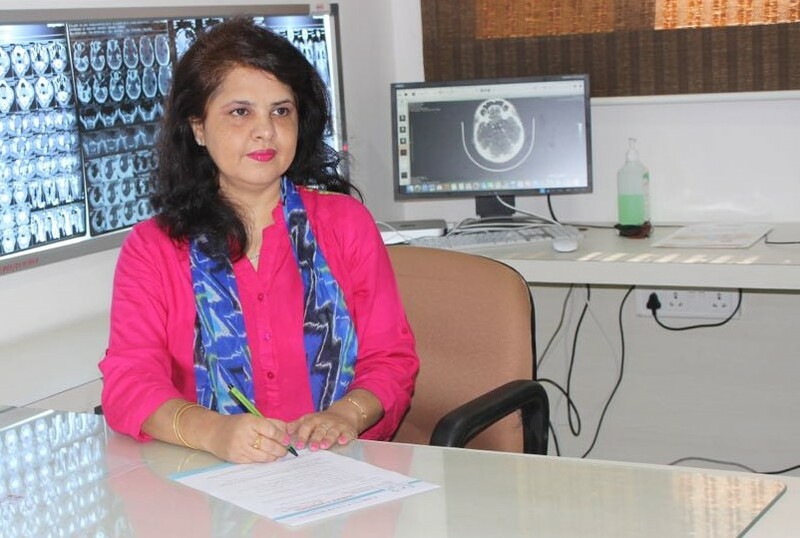 Neuro Otology and vertigo training from Dr Amirban Biswas, Kolkata. Did training in Cochlear Implant Surgery from Sidney, Australia & Insberg, Austria. Practicing ENT Surgeon since last 20 years at Hajela Hospital and in Bhopal. Did First Cochlear Implant Surgery in Bhopal along with Prof.Hans from Delhi. Now having experience of more than 60 Cochlear Implant Surgeries. 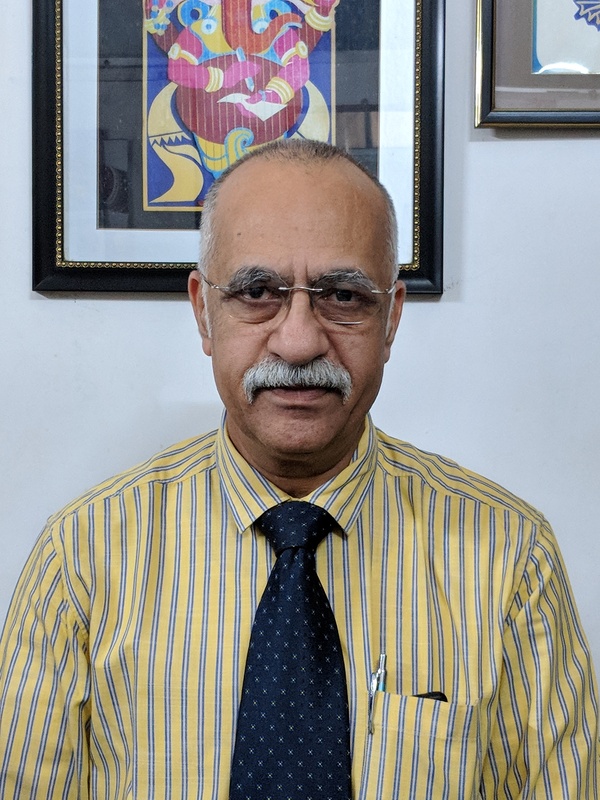 Dr Vinod Kumar Dhakad, MS, MCH (Surgical Oncology) from B.J Medical College and Gujarat University, Ahmedabad, Gujarat. 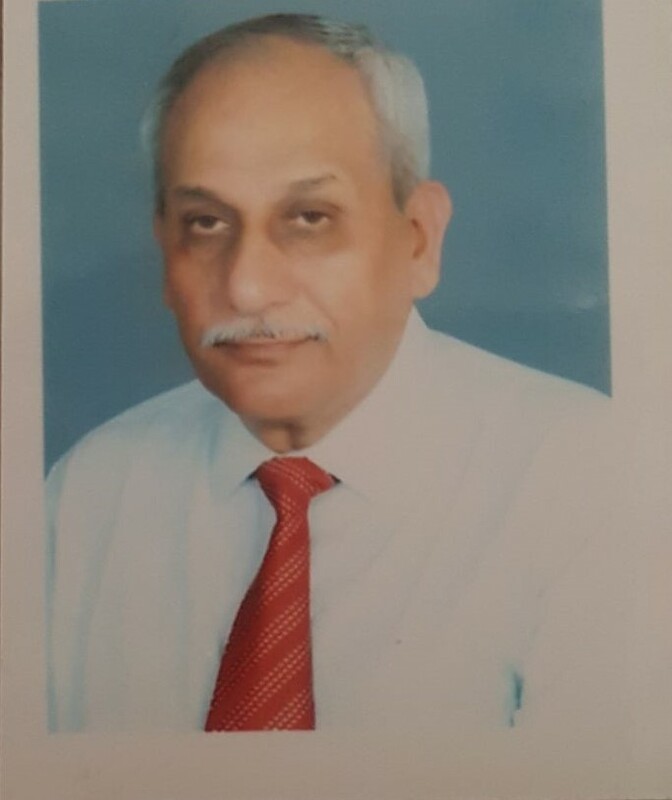 Worked under Dr H.S Bhatyal at Urology Department, Asian Institute of Medical Science, Faridabad. Member & Fellow of “Indian Association of Gastrointestinal Endo-Surgeons”. Worked on Aesthetics Breast Cancer Surgeries. 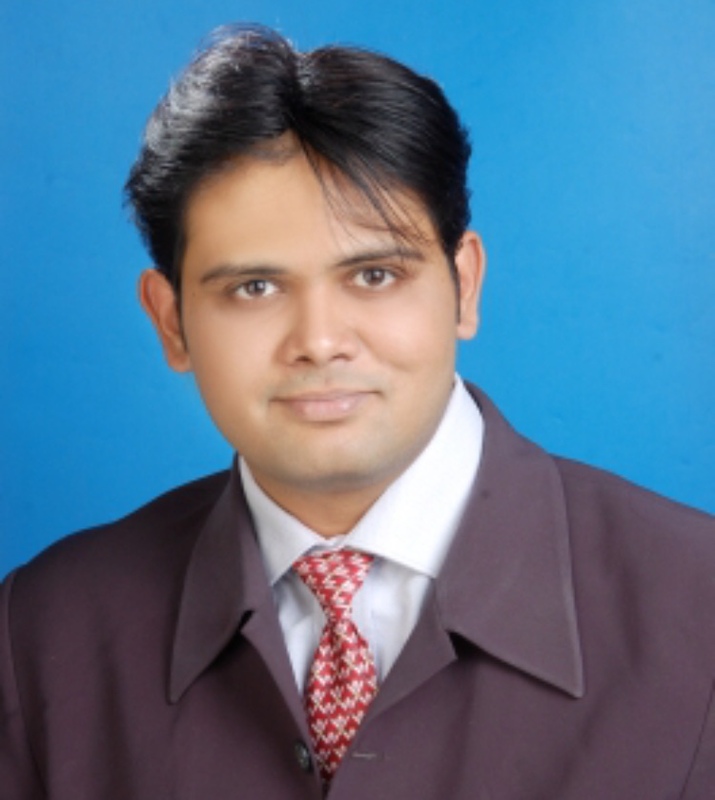 Dr. Nishant Raj Chourasia is one of the best Maxillofacial Surgeon of Bhopal City and surrounding peripheries. Did BDS from Rajiv Gandhi Health University , Bangalore in 2003 and finished his MDS from Datta Meghe University, Wardha in 2007. He has also done Fellowship course in Maxillofacial Implantology from Spain in 2008. He has been extensively performing Facio- Maxillary Surgeries in Bhopal and surrounding areas since 2007. He has successfully operated hundreds of Jaws and Facial Fractures, cancers of mouth, cysts and tumors of jaws and face, ankylosis of TM Joint and other surgeries pertaining to Maxillofacial region in Hajela Hospital. 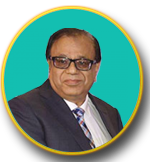 He has been invited as guest faculty in many national and international conferences and has several publications in reputed national and international journals of medical and surgical sciences. 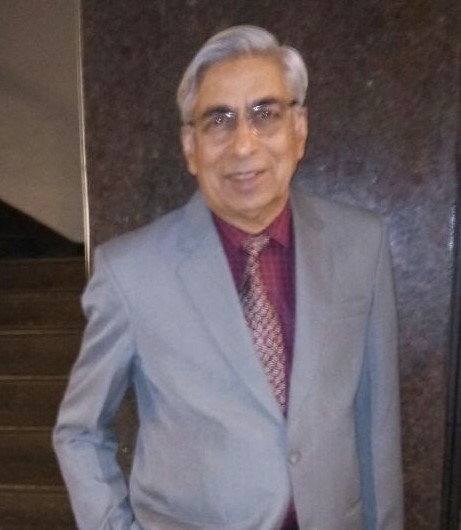 Dr Rajesh Sood, MS (General Surgery), F.I.C.S, F.A.I.S – Ex-Chief Surgeon, Coal India Limited, Trained in Laproscopic Surgery from Sir Gangaram Hospital, New Delhi, Fellowship in Minimal Access Surgery from Coimbatore – AMASI (Association of Minimal Access Surgeons of India), Fellowship of Association of Endo-surgeons of India. 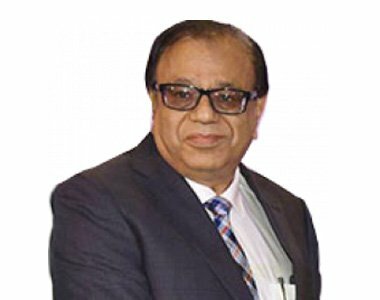 Having more than 40 years of experience in surgical field.